This talk both launches our Gift Days and concludes our series on the book of Ruth. 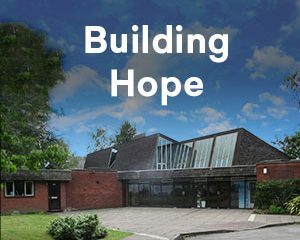 We look at the message of hope that God wants to bring to Woking through our church. Be challenged and inspired to care, to share and to give.